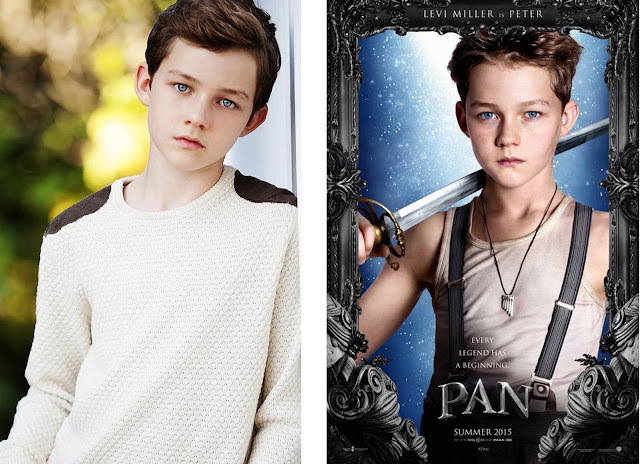 To see how Peter Pan came to be. Yes, please. I am not sure if this has been done in a movie yet. But I love the idea of the back story that we never get with the original Peter Pan story. It is rated PG and is 111 minutes long. It comes out October 9th. 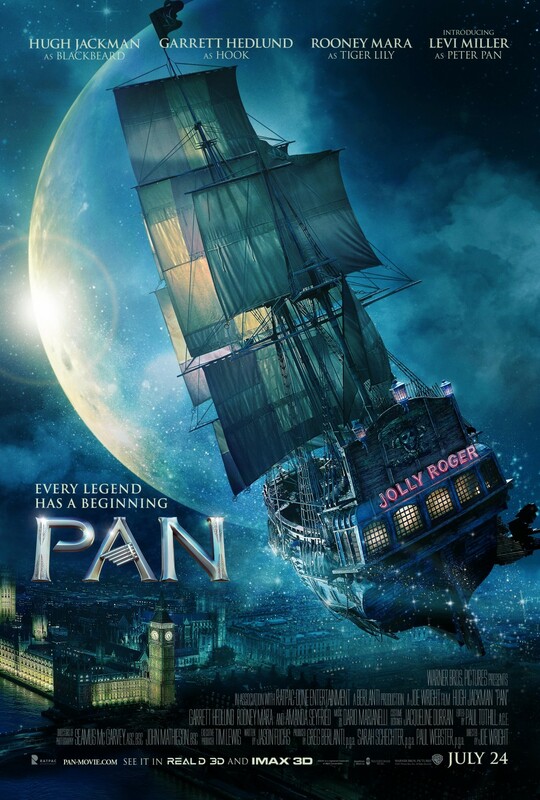 So get your kids and go see this epic tale of Pan. Want to play games, activities or get some printables. 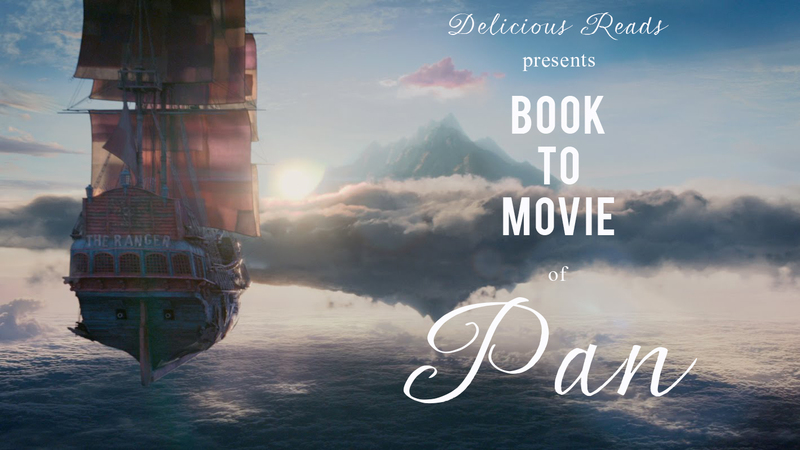 Then check out this Pan Movie Page. 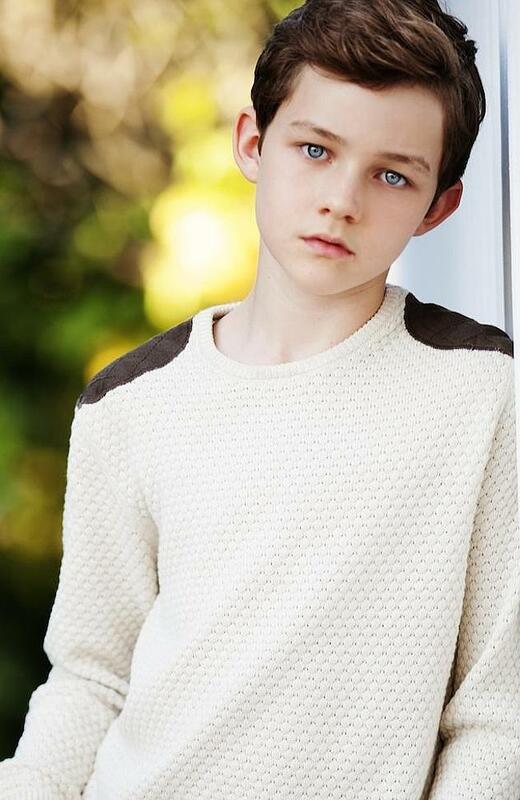 Levi Miller is relatively new to the industry with only a couple of movies under his belt (Great Adventures is one of them). He has another movie in the works called Blue Dog which comes out in 2016. I love Hugh Jackman. He has been in all the X-Men Movies playing Wolverine and he was also in Les Miserables. 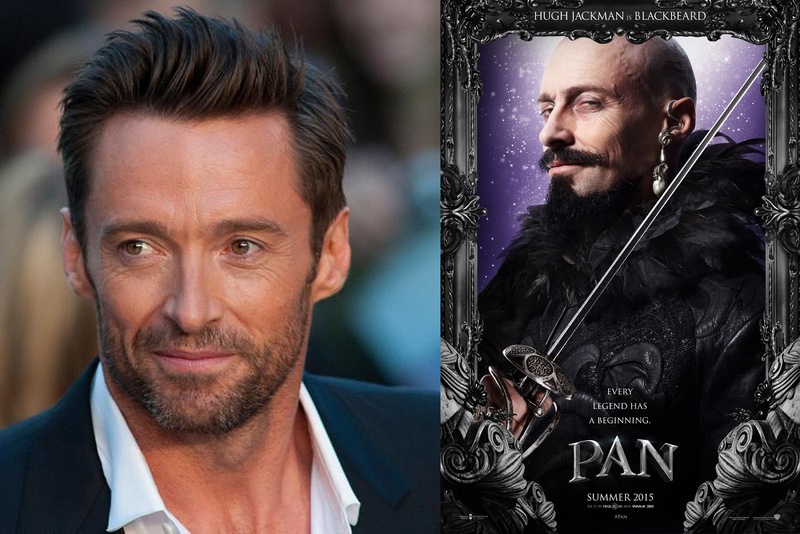 Wow the make up artist and wardrobe did such a good job making him look so different in Pan. His upcoming projects are: Eddie the Eagle, The Greatest Showman on Earth and the Untitled Wolverine Movie coming in 2017. 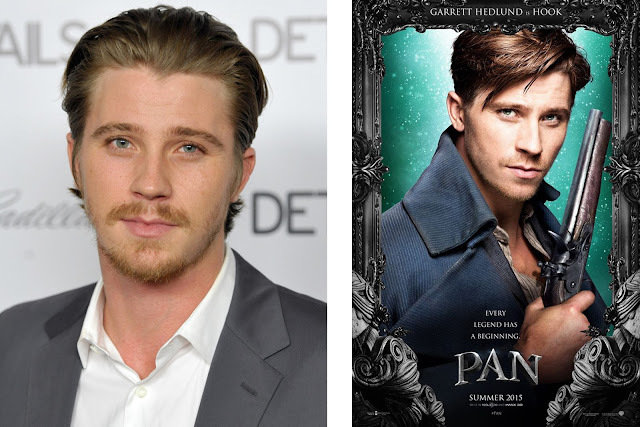 Garrett Hedlund was in a previous Book to Movie Unbroken. He was also in Tron. He has one more movie coming out in 2016 called Billy Lynn's Long Halftime Walk. 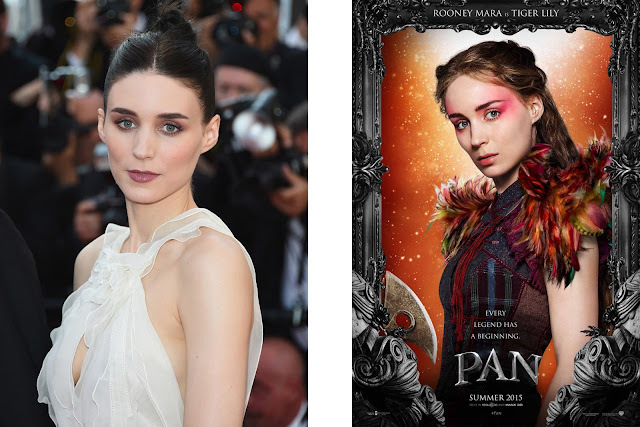 When I first heard of Rooney Mara was when she starred in the movie The Girl with the Dragon Tattoo also starring Daniel Craig (sigh). But she was in The Social Network the year before that. She has been in several movies and TV shows before that even. It is rumored that they will make The Girl Who Played with Fire but there is no release date as of yet. Her other upcoming projects are: The Secret Scripture (book to movie), Blackbird (2016), and Lion (2016). Her younger sister is actor Kate Mara. She is currently dating actor/director Charlie McDowell. I've got to say I love how they interpreted Tiger Lily. I think she looks beautiful. 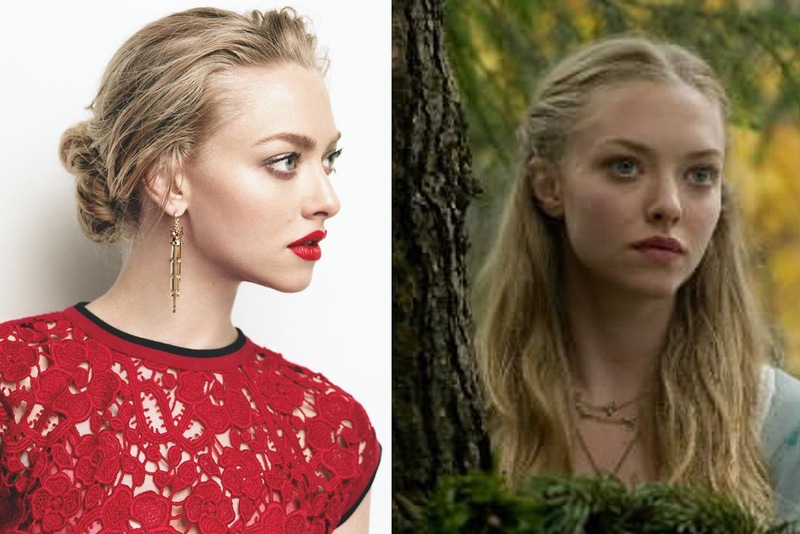 I first remember seeing Amanda Seyfried in Mean Girls. She has come along way from that spacey dumb blonde in that movie. She was in Les Miserables with Hugh Jackman, Red Riding Hood, Dear John and Mama Mia!. Her upcoming projects are: Fathers and Daughters, Love the Coopers, and Twin Peaks TV Show (2017). She has like three more and is one busy lady. She just announced in May on her instagram account that she is dating her BF and fellow actor Justin Long. Cara Delevingne played the infamous Margo Roth Spiegelman in her first major role in Paper Towns. And as I promised we are seeing a lot more of her. The other noteworthy movie she was in was Anna Karenina with Kiera Knightly. She started as a fashion model and I am sure still does that also. But her upcoming projects are: Tulip Fever, London Fields, Kids in Love, Suicide Squad, and Valerian and the City of a Thousand Planets. She is currently dating indie pop and rock musician St. Vincent. Want to know more about her then read this article from eonline. 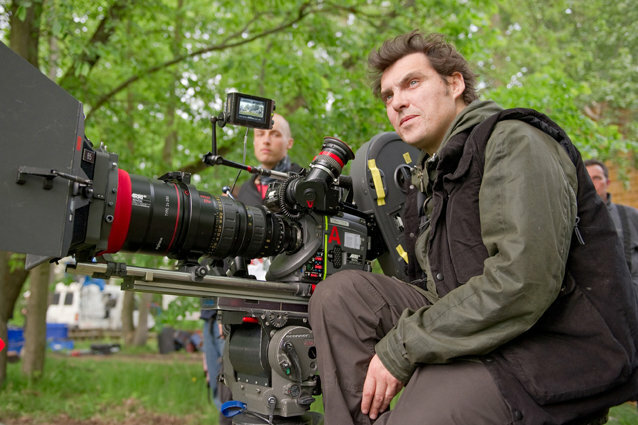 Joe Wright has directed such movies as Pride and Prejudice, Atonement, and Anna Karenina. Wow I'm surprised Kiera Knightly isn't in this movie. He doesn't have any projects as of now in the works. But that is an impressive resume so I'm sure we will all be awed by his direction.